Our vision is to be the outstanding provider of choice, delivering high quality educational learning platforms. To support and work alongside education with a common goal through the delivery of fully inclusive, tailored learning both nationally and worldwide. Providing outstanding products and value for money. We work as an organisation and individually to the best of our ability, putting the customer’s needs at the heart of everything we do. We do what we say we will. Our organisation is built on honesty and transparency. We are always reliable. We work together as a team. We value and respect each other and our customers. All those who come into contact with us matter. 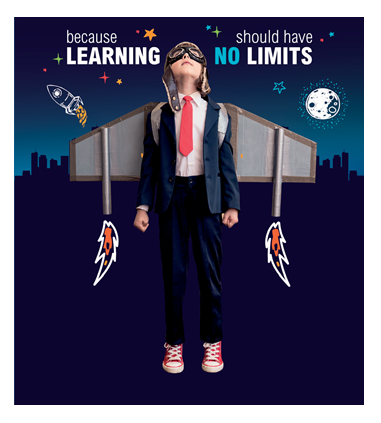 We believe as an organisation that learning should have NO limits. We raise aspirations through innovative teaching and learning solutions. We work together as a whole organisation and individually to the best of our ability, putting the customer's needs at the heart of everything we do.